Although there is debate about whether the Moon landings actually happened, other debates completely on the other side of the dial suggest that they were simply carried out to provide a cover story for the secret missions of establishing bases on the Moon and beyond. Many agree that there is almost certainly a black budget that is operated by the US government for projects away from the public eye and without the public knowing that they are even happening. In fact, some theories are so outlandish that they almost force you to read about them. The Hoax Broadcast That Started It All? Almost immediately following the broadcast of the documentary Alternative 3 on Anglia TV in the United Kingdom in 1977, there was a stream of calls from the general public expressing concern and confusion. The documentary told of a secret space program that had been operating for decades in which the top scientists of the world had been establishing a base on Mars. The reason was anticipation of an impending disaster on Earth. Such was the concern that Anglia TV had to admit that the show had been a hoax and was essentially a piece of fiction. It was originally intended to air on April 1 but had been delayed and instead aired on June 20. Some didn’t buy it, though, and argued for years that the documentary was a true reflection of reality. The fake documentary unwittingly laid the foundation for the onslaught of theories about secret space missions and projects that would force their way into the mainstream consciousness over the years. 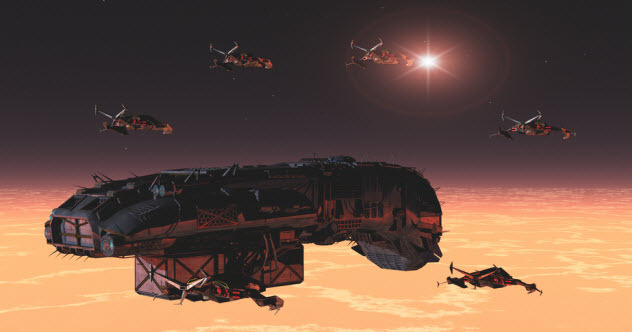 In 2005, a story surfaced on the Internet regarding a secret space program that was aimed at “opening communication” with extraterrestrials that inhabited Serpo, an alleged planet in the Zeta Reticuli system. The story came courtesy of Victor Martinez, who claimed to work for the US government. The source of the information wished to remain anonymous. 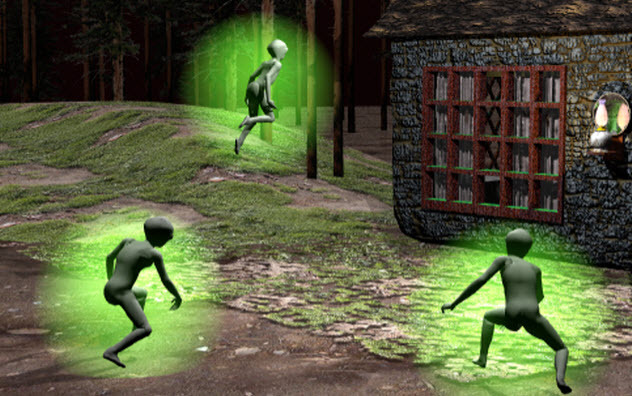 According to the whistle-blower, the government had recovered a surviving crew member of the Roswell crash as well as the alien craft and several dead alien crew members. The surviving alien lived in a secret location until 1952, during which time it assisted scientists in reverse engineering and repairing the remains of its craft. It also helped to establish communications with the aliens on its home planet. By 1964, the “Ebens” returned to Earth and entered into talks with the US government about an exchange program of sorts—Project Serpo. Twelve people from all arms of the military were selected for the mission, and their civilian records were wiped out. They left Earth in 1965 to learn what they could from their hosts. According to the source, communications were lost with the 12 space travelers for several years, but they did return home in 1978. However, their numbers were now only eight. Apparently, two had died during the mission and two had opted to stay on planet Serpo. Those who returned were intensely debriefed by the authorities, with their statements claimed to have run over 3,000 pages long. According to the “Solar Warden” theory, there is a secret fleet of spaceships that keeps a permanent presence in our solar system. Theories differ as to the purpose of this top secret space fleet. Some believe that it patrols the outer reaches of space and defends us against any would-be alien attacks. 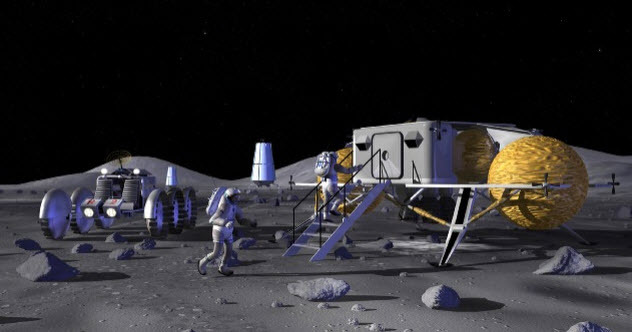 Others believe that the project is being used to colonize parts of the solar system, possibly for the so-called elite. Skeptics argue that to fund such a fleet, assuming for one minute that we had managed to lay our hands on the technology, would cost billions of dollars. Believers in the theory argue that aside from the black budget, there is another budget even deeper underground and that the technology is likely a result of reverse-engineered alien craft. Most people accept that the technology that exists in secret right now is usually about 20 or so years ahead of what the general public realizes is available. As unlikely as this particular theory is, Dr. Eric Norton, a consultant with NASA, stated that he believed there was a fleet of “technologically advanced” spaceships on the other side of the Moon. He stated that he first discovered the fleet in 2012. Within 12 months, he claimed that Mars was now much farther behind the “fleet” than it was the previous year, suggesting that whoever it was, they were heading our way. In 2014, the National Security Archive released documents detailing Project Horizon—a secret project started in 1959 to study the possibility of setting up a permanent base on the Moon. Rather than being geared toward enhancing our knowledge and perception of space and beyond, however, the program was aimed primarily at getting one over on the Soviet Union as the Cold War rattled into the 1960s. The plans referred to creating a “Moon-to-Earth surveillance system” as an observation post for Earth. Furthermore, those collecting the data and providing the initial report stated that they believed that construction should begin as soon as possible. Although the US did manage to land men on the Moon several times between 1969 and 1972—and let’s agree that the Moon landings did happen for sake of this entry—they only managed very short stays to carry out basic experiments and collect rock samples. Of course, that is what we are told. 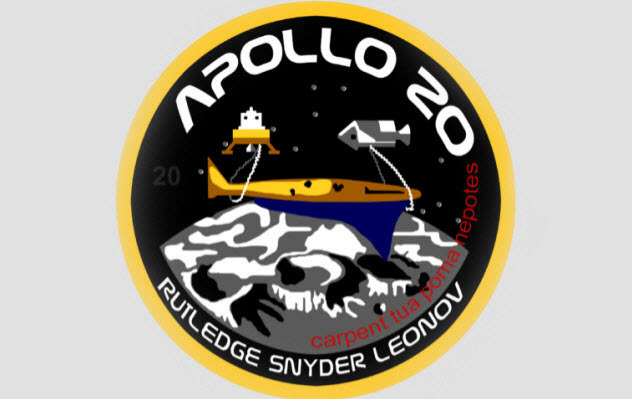 Some conspiracy theorists will tell you that the Moon missions were just a cover-up and that the installation of a permanent base was going on in the background while the public remained unaware. The officially released documents can be found in the national archives. In late 2014, the European Space Agency landed the Rosetta probe on comet 67P/Churyumov–Gerasimenko. It allowed up close study of the composition of a comet for the first time and also opened the possibility of future space mining operations for valuable material that may be within the speeding chunks of rock. A historic moment, no doubt, but to some, the official story was a cover-up. Comet 67P was not a comet at all, they claimed. It was an alien craft, and both the European Space Agency and NASA were keeping quiet about it. They stated that not only had a whistle-blower come forward but it would be absurd to think that the collective space agencies would “suddenly spend billions of dollars” just to get pictures of a “random comet” on a mission that would take over a decade to fulfill. They went on to state that NASA had detected mysterious space signals over two decades earlier coming from the area of Comet 67P. Supposedly, the composition of the “comet” appeared to be artificial and had “machinelike parts” on the outside of the hurtling mass. For their part, the European Space Agency fueled the conspiracy theory when they stated that Comet 67P had sent out a “mystery song” of sorts. 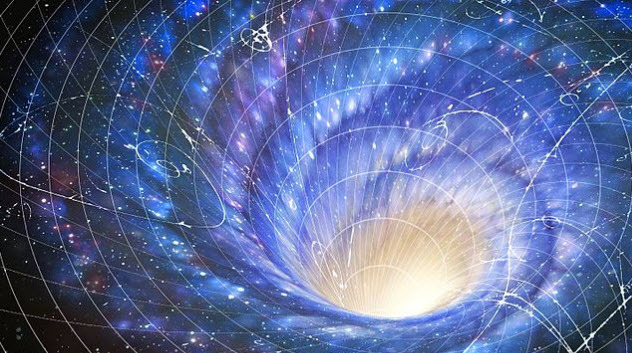 According to informants Michael Relfe and Dr. Andrew D. Basiago, the CIA was involved in time travel operations as far back as the late 1960s. This not only allowed them to travel in time but also to teleport to Mars. Some people even stated that they had managed to achieve this portal by stealing Nikola Tesla’s papers in the immediate aftermath of his death in the early 1940s. Relfe stated that he was part of the alleged operation and was recruited by the CIA in 1976. 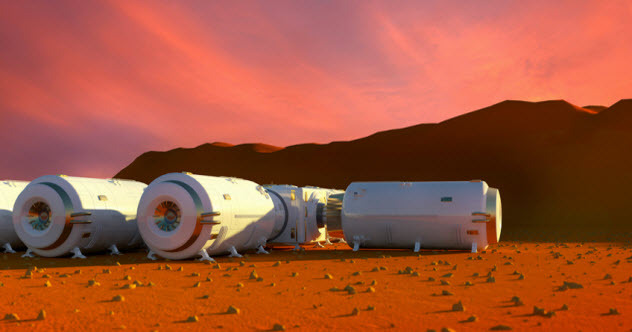 He said he spent two decades on the project, helping to install one of two Martian colonies. Even more bizarrely, Relfe stated that once his mission was complete, he was “age reversed” and returned to his time. He claimed that this was standard procedure, and although he could remember parts of his mission, most people who are involved have their memories blocked or erased. Dr. Basiago also stated that he was aware of the US government’s secret time travel program, claiming that the CIA used talented and intelligent schoolchildren as their minds appeared to cope with the missions better than adults. According to Basiago, many adults went insane due to the intense pressures on the already formed adult mind. Not only was the program used to colonize Mars but also to gain political advantage over the rest of the world. For example, Basiago claims that in 1971, he was shown images of the 9/11 attacks on the twin towers that had been brought back from the future. Although it is “common knowledge” that the Nazis claimed a piece of Antarctica as their own and that their reason for being there was likely to set up a secret base of sorts, some people may not be aware that the Nazis were actually setting up a secret space program from the uppermost northern areas of Earth. What’s more, they were given the knowledge to do so from reptilian aliens. 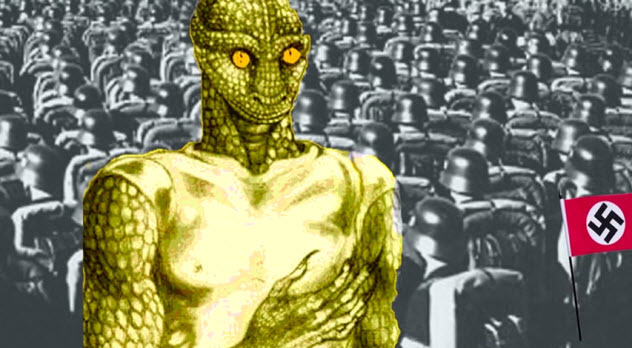 The claims come from US Navy Intelligence officer William Tompkins, who states quite clearly that an extraterrestrial race of reptilian aliens gave the Nazis the knowledge to set up their space program. The aliens also guided the Nazis to the sanctuary of the secret areas of Antarctica, which were controlled by the supposed ancient alien race. Whether the Nazis ever succeeded in their space program—if it ever did exist—is unknown. However, there have been conspiracy theories for some time that they were not only successful but even managed to establish a base on the Moon. Through Operation Paperclip at the end of World War II, these Nazi scientists supposedly carried on their work for the US government. One of the craziest alleged secret space programs was said to have occurred without anyone actually leaving Earth—at least not in their physical bodies. Before Pioneer 10 sent back the first close-up images of Jupiter from its historic journey through the asteroid belt, the CIA had allegedly been involved in secret experiments and programs concerning remote viewing. They enlisted Stanford University scientists to assist in the project. One of the people in this program was a gentleman named Ingo Swann. People took note of Swann’s claims of remote viewing—traveling out of his body, leaving Earth, passing Mars and the asteroid belt, and looking closely at Jupiter with his astral body—because he stated that he had seen a “ring” around the fifth planet. 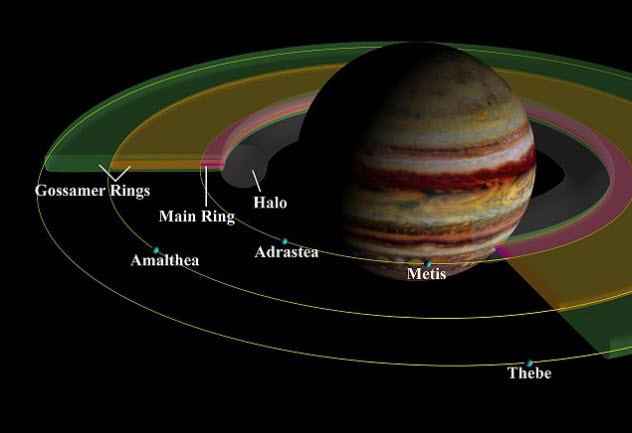 When Pioneer 10 did its flyby mission after Swann’s claims, it was confirmed that Jupiter did have rings around it. This was something that modern scientists were mostly unaware of at the time that Swann made his claim. Incidentally, just to endorse Swann’s claims that his ability to astral project was true, he identified objects that had been placed in several envelopes hundreds of miles from the location of his physical body. Remote viewing is a fringe science at best and is mostly ignored by mainstream academia. Swann’s claims, though, are very interesting, and he could possibly be the only man to have traveled all the way to Jupiter—even if only in his mind. 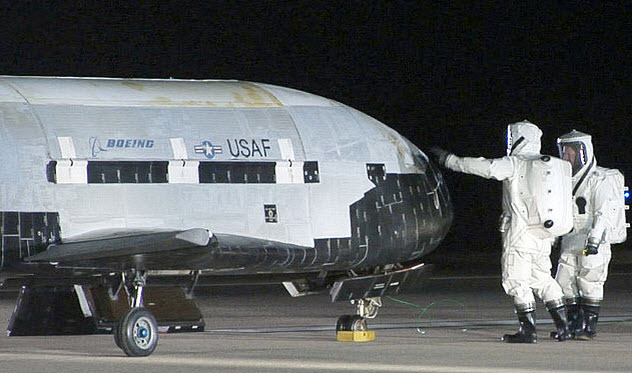 By May 2016, the unmanned space shuttle X-37B had been orbiting Earth for 12 months. However, the vast majority of the general public—basically anyone but the people who were working directly on the mission—had no idea what the purpose of the mission was. NASA has simply remained quiet on the subject. On the other hand, many stories in the Russian press have stated that X-37B is part of a mission for the US to destroy satellites from space—essentially a continuation of the old “Star Wars” program of the Ronald Reagan era. Although independent experts believe that the Russians are wrong about X-37B carrying weapons—the general opinion is that the build and layout of the shuttle is not well-designed for carrying weapons—they admit that NASA’s “tight-lipped” approach is creating more mystery and speculation than is probably necessary. Laura Grego, a senior scientist at the Global Security Program, has stated clearly that she can see “no compelling reason” why the X-37B’s mission should be kept so secret. She also can’t see what experiments would possibly have a need to be so secret. In April 2007, videos began appearing on YouTube that claimed to show a mission to the Moon from August 1976. The person who posted them was William Rutledge, who has also made claims about other secret space missions. They named the alien lady Mona Lisa. Rutledge stated that the alleged alien was around 75 kilograms (165 lb) and 170 centimeters (5’6″) tall. One thing that he did remember was that she had five fingers and a thumb—something that led him and his mission colleagues to believe that the aliens’ mathematics system would have been based around 12 as opposed to 10.